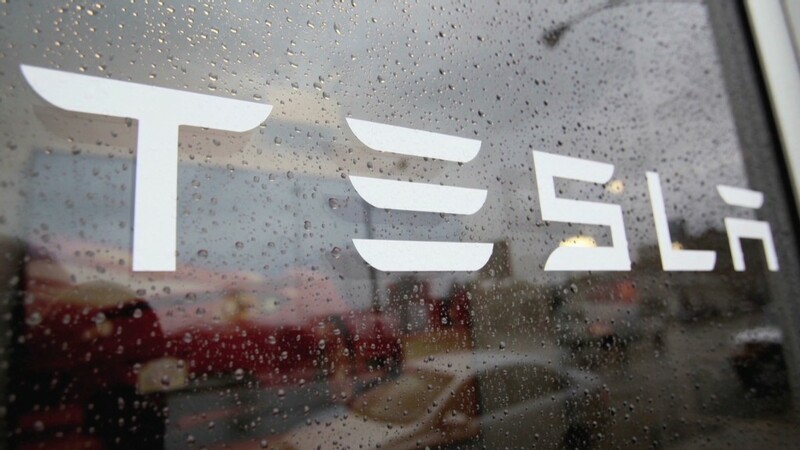 Tesla Motors says it should start building its long awaited Model X crossover vehicle for customers early next year. The electric car company sent out e-mails to customers Monday saying that it expects to have prototypes of the Model X built by the end of this year, and for the car to go into production early in 2015. The company's previous statements said it expected to ramp up production of the Model X in spring of 2015. 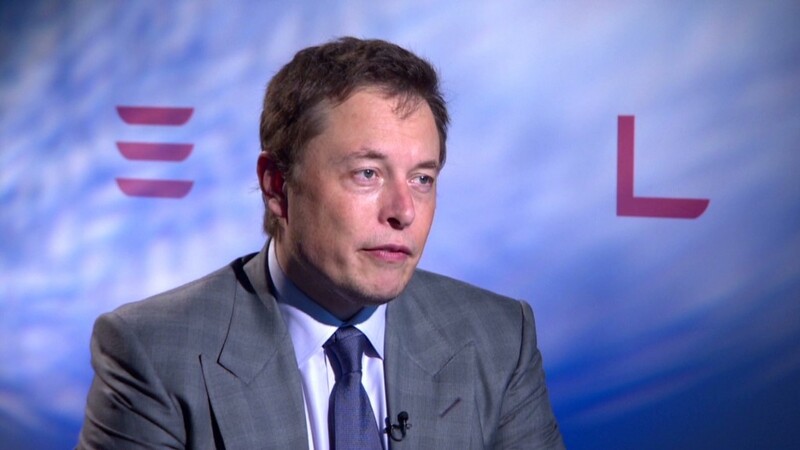 The announcement helped lift Tesla (TSLA) shares nearly 9% by the end of trading on Monday. and shares were up another 3% on Tuesday. Tesla shares are up more than 50% so far this year, although they are still off their record high reached in late February. The e-mail said falcon-wing doors and all-wheel drive will be standard on the Model X, though it described a third row of seats as "optional." The fact the third row seats would not be standard as well sparked some objections from customers on the Model X forum on Tesla's Web site. "Making 3rd row optional is definitely a disappointment," wrote one potential buyer on the site. "It is just another way of increasing the price." The company first unveiled the design for the Model X more than two years ago, and immediately rang up $40 million in orders. It has been taking reservations and deposits from customers wanting the Model X, although it has not disclosed how many reservations it has received. Total customer deposits for both the Model X and current Model S sedan reached $198 million by the end of March, up 21% from the end of last year. CEO Elon Musk said in February that his best guess was that demand for the Model X would exceed that for the Model S, the popular and critically praised sedan that has been the company's only offering the last two years. It also has yet to disclose pricing for the Model X. The Model S starts at about $69,000.